I’m a constituent, I’m complaining here. The question is not about what the Houses of Parliament are doing or other councils or the mayor. Its about Greenwich council cutting services whilst continuing to waste money on events like this. You haven’t had a single constituent complain about the event, John? Have you seen the posters kids made at Thorntree School in Charlton, just outside your ward, comparing the £30k cost of last year’s mayoral bash with the £43k the council plans to save by pulling out of the animal park in Maryon Wilson Park? “Should the Council have an annual event? Of course.” Well, let’s start there. Is it obvious that such an event is required? Not to me. Does the event help promote the borough? Maybe. Although it seems to be having the reverse effect this year. Does it bring in tangible benefits? Maybe. But we have absolutely no idea what they might be and no-one seems willing to attempt to quantify them. Does what the City of London have anything to do with this? No. My understanding is that’s funded by the Corporation or the Lord Mayor himself (I’m told it’ll cost you six figures to be Lord Mayor for a year), not council taxpayers. So beyond claiming that everyone else is just as bad (which may well be true), what defence does the council have? This peanuts compared to Greenwich champagne socialists’ other projects, eg. the cable car and the Olympics in the park. Darryl complaint a bit late in the Day. Costs of event reduced to £10,000 and yes I have seen the Thorntree Posters. That is why I am working hard to secure a long term future for the Animal Centre . For the record I dont drink champagne. Of course few constituents have complained. As there are no longer any free local newspapers coming through the door you only find out about this sort of thing through blogs. The sad thing is that so few voters vote on local matters – just go with their national party preferences – councils like Greenwich can do what they like with impunity. And, it seems, without embarassment. Will – hate to point this out but the cable car is a project of the (Tory) London Mayor. Can I also say that I have never drunk champagne in my life, and don’t intend to start. “Costs of event reduced to £10,000” – if so, why did Greenwich’s PR dept not answer my enquiries on this, and why didn’t they tell the News Shopper when they chased the story up? You’re not helping yourselves, you’re really not. And it’s us who pay the bills. It would be silly to take decisions with impunity. Certainly not my style. Many residents attend the inaguaration of the Mayor and join in the celebration of the Civic life of the Borough. I am very happy to answer any questions in an open and transparent way and will continue to do so. So where’s our invites, then? The trouble is, a “celebration of the Civic life of the Borough” looks suspiciously like “the council celebrating itself”. There’s nothing for us in a councillor getting to eat lots of dinners and being ferried around in a black limo for a year. Seriously – if we go back to the £30k original cost, I think nine out of 10 people would rather have Blackheath fireworks back. At least we can *all* enjoy that. While there is a lot to be said on this issue, I just wanted to comment on the accuracy of Cllr Fahy’s piece. I have checked with Council Officers and that have confirmed that “The first time that the inauguration was held outside of the Town Hall was in 2006”. I think that there may have been a civic ceremony in the Maritime Museum in 2005, but I do not recall this sort of extravagant ritual before then. 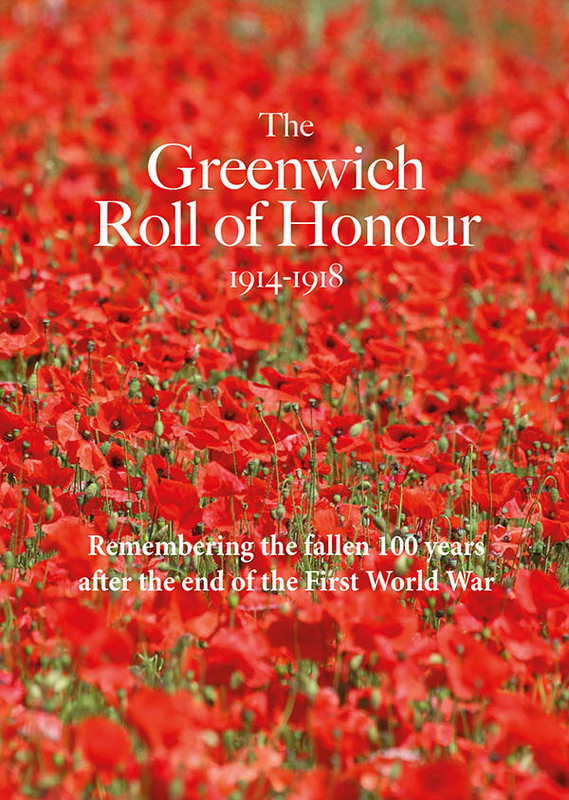 “The Event held at the Painted Hall, Old Royal Naval College in May 2006, was to celebrate the Inauguration of the new Mayor of Greenwich, and the 40th Anniversary of the Town Twinning Partnership between Greenwich and Reickendorf, and Greenwich and Maribor. Representatives from Tema, our other twinning partner, also attended. A broad range of partners from across the spectrum of Greenwich life who are contributing to many exciting developments in the Borough’s economic, social and community life were also present. So this is not an event open to residents across the borough as Cllr Fahy claims but an opportunity to wine and dine the selected few. I think it is also worth noting that the original reason given for the shift was because there were more guests present at the 40th Anniversary of the Town Twinning Partnership – something that has not been true subsequently. For the record, I think it is fantastic to have got the costs down (why did this not happen before) but it should be happening in the Town Hall; it should not be a platform for Cllr Roberts to present a ‘State of the Borough’ address without challenge from anyone else and it should suggest that there is some democracy in Greenwich by allowing other voices to be heard. I am flabberghasted that Cllr Fahy claims he has not heard one complaint from a constituent. Has the campaign to keep open the animal park at Maryon Wilson completely passed him by? Have the untold letters and emails sent to Greenwich Councillors not, somehow, come to his attention? Was he on another planet when Cllr Jim Gillman’s requested in January that the ceremony to be cancelled? Why is a man who is apparantly so out of touch with greenwich residents representing us? As a local resident who accepts the need for distressing cutbacks (although not all, such as the childrens zoo etc) , I find it brave but bizarre that John Fahy would specifically write to attempt to defend an indefensible waste of desparately needed tax payers money ! Even at £10,000 it is essentially an unnecessary spend on an exclusive party. I find this as disgraceful as the stories we hear about gross indulgances by politicians at a national level. In reference to the Council Leader’s speech, I also agree that this shameful politicisation of council publications and events generally is entirely inappropriate opportunism. Shame on you for example you are setting in a time of austerity, and shame on you for thinking it is justifiable – no one I know locally supports this !